Wolf Creek Grist Mill Historic Park & Museum is open Saturday & Sunday noon – 5pm May through October as volunteers are available. Weekend ambassadors are responsible for opening & closing the museum & park and staffing the welcome center cabin during open hours. Sign up for as many days as you would like. Volunteers needed spring through fall for weekly mowing, trimming, weeding, clean-up, trail maintenance, and general grounds keeping & maintenance. Groups are invited to work on projects including but not limited to general clean-up of the grounds & mill, painting, staining, trail maintenance, & building projects. If your scout troop, organization, or group is interested in service projects at Wolf Creek Grist Mill please contact us at least four weeks in advance in order for us to coordinate projects & supplies. 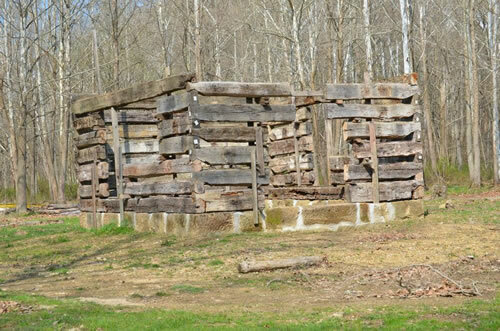 Wolf Creek Grist Mill has greatly benefited from multiple Eagle Scout projects including building the outdoor horse arena and construction of the observation deck on the loop trail. If you'd like to complete your Eagle Scout project at the Mill please contact us with a proposed project or we can help identify areas of need for future projects. 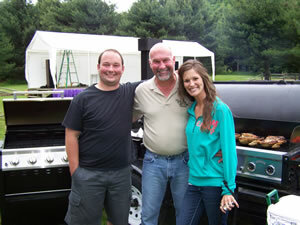 Wolf Creek Grist Mill hosts multiple special event fundraisers throughout the year. All proceeds from these events go directly back into the Friends of Wolf Creek Grist Mill non-profit organization to continue to fund our restoration & preservation efforts. 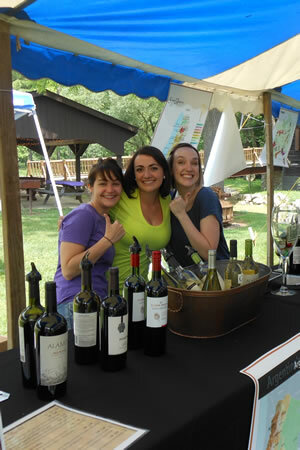 Honest, hard-working, fun-loving volunteers welcome! Volunteers needed for new construction projects, restoration projects, cabin reconstruction, equipment operators, architectural & engineering services, painting, staining, carpenters, masons, all construction trades and general building maintenance throughout the Mill Park, historic village, and newly acquired expansion property. Historical specialty services or abilities, demonstrators, bands & musicians needed at various times throughout the season. 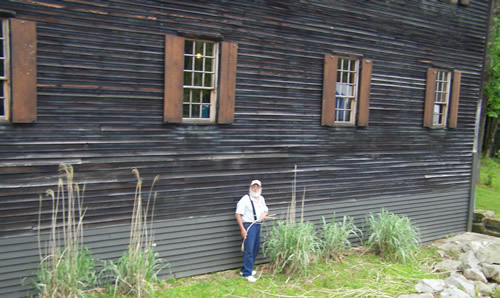 If you feel you have something unique to share with Wolf Creek Grist Mill Historic Park & Museum please contact us! 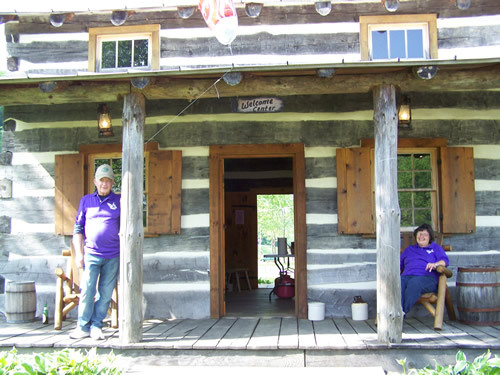 We appreciate your interest in volunteering at Wolf Creek Grist Mill Historic Park & Museum. We have small projects, large projects, and everything in between. We'll work with you to find volunteer opportunities that suit you or your group's interests, abilities, and time availability. We are in need of enthusiastic volunteers with a variety of skills & abilities – no job or amount of time donated is too small! Volunteers benefit from free camping, work day potluck dinners, evening bon fires, and most importantly friendship & camaraderie with other volunteers. We work really hard but we also like to play hard! Please contact us if you would like to become a volunteer or have questions regarding volunteer opportunities.